The Association’s purpose is to foster a wider understanding and appreciation for woodturning as a craft and as an art form. 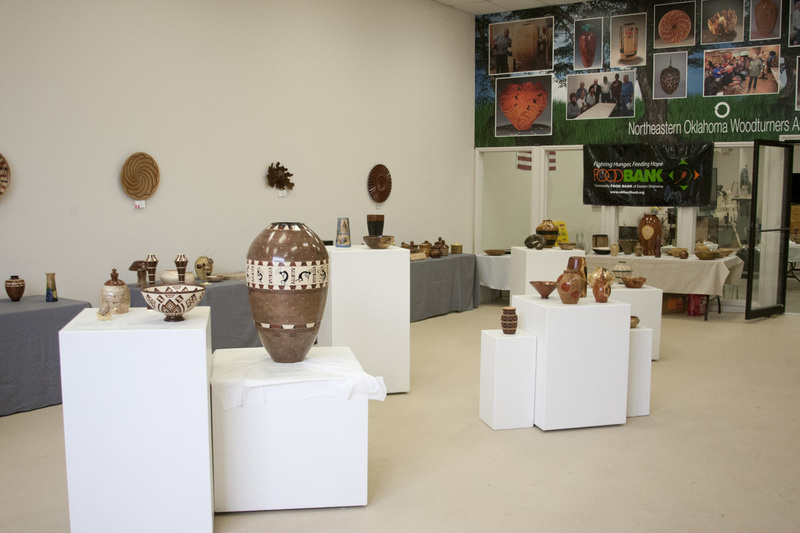 The Association intends to offer such services as a website, introductory classes, youth education, video programs, library, seminars, clinics, shows and exhibits. Wood turning offers amazing results using a lathe and sharp gouges of many shapes and sizes to create bowls, pens, ornaments, vases, and wonderful stuff that may not at first appear round. And it can be carved, pierced, burned, painted and finished with oils, varnishes and waxes of various “secret” formulas. Join us and become addicted to this art and craft. Our members range from beginners to very skilled and are ready to share their wood turning skills with others. Special Workshop with a guest Artist! Join us at one of Monthly Meetings! 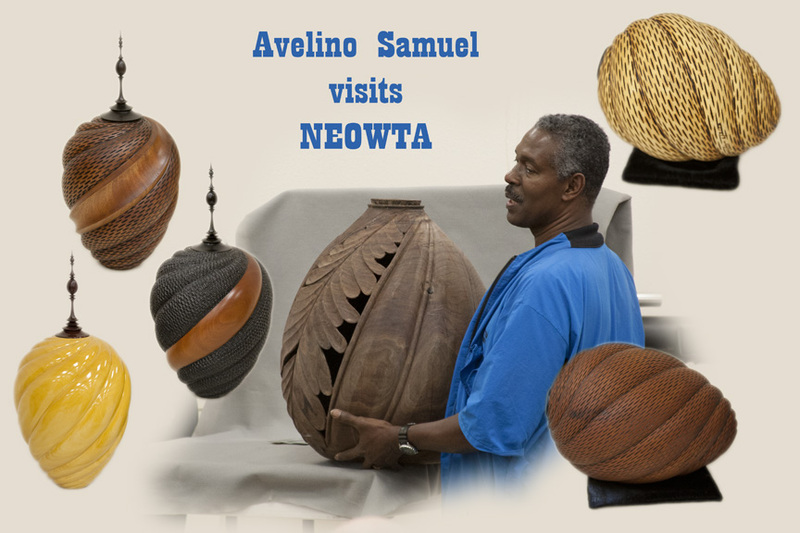 The NEOWTA is a local chapter of the American Association of Woodturners (AAW). The AAW is an international, nonprofit organization dedicated to the advancement of woodturning. NEOWTA members are encouraged to also join AAW. 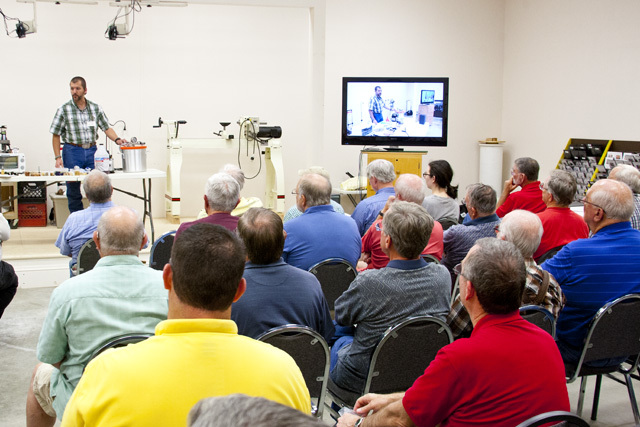 Like NEOWTA, the AAW is open to anyone who has an interest in woodturning. Members of the AAW include all levels of woodturners, institutions, collectors, and other people interested in our craft. 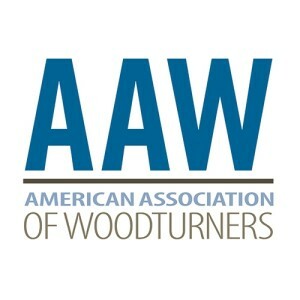 Membership in AAW connects you with a worldwide community of others interested in woodturning and includes a subscription to American Woodturner. For more information, please visit the AAW web site. 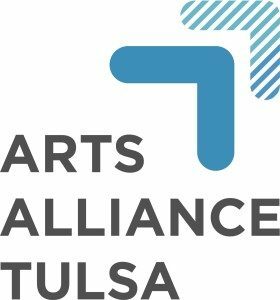 The NEOWTA is a member of the Arts Alliance Tulsa.